Enjoy our high level transfer services to/from Agrinio and we promise you the best transport prices without waiting at airport, port, station and without hidden debits. Unit of Greece, with 106,053 inhabitants. 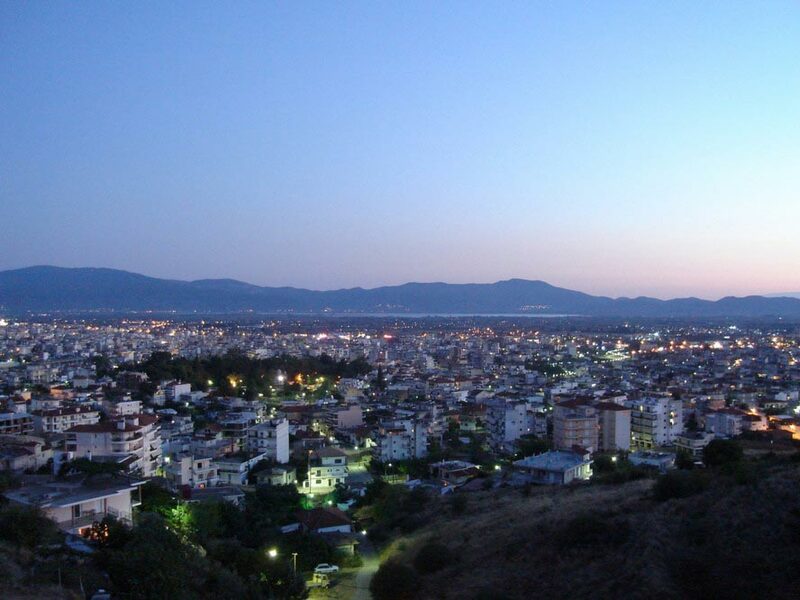 It is the economical center of Aetolia-Acarnania, although its capital is the town of Mesolonghi. The settlement dates back to ancient times. The majority of the local population was occupied for an important period of time in the tobacco industry, from the last decades of 19th till the end of the 20th century. Big tobacco companies were founded in the city, including the famous Papastratos, alongside Panagopoulos and Papapetrou. Agrinion is also agriculturally known for its production of Agrinion olives. Enjoy our high level transfer services to/from Agrinio and all over Greece and we promise you the best transfer prices without waiting at airport, port, station and without hidden debits.